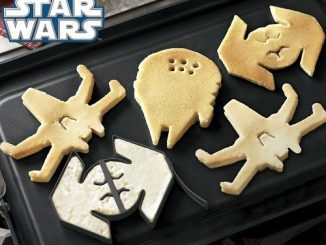 For a delicious breakfast, it is hard to beat pancakes. 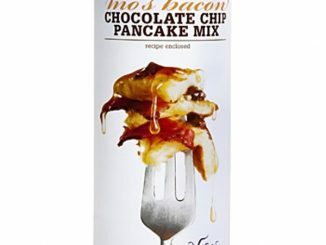 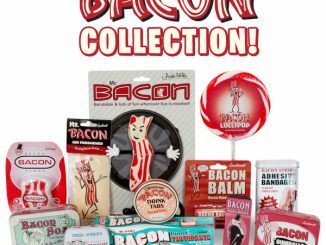 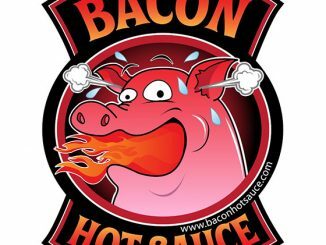 (Throw in a side of Bacon for sure, or go all out with Bacon Chocolate Chip Pancakes to make it perfect.) 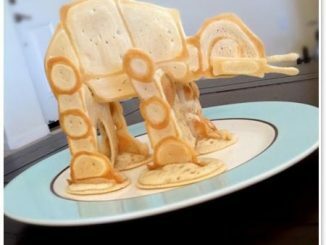 Yet plain round pancakes just won’t do, when you can have them in cool shapes like Star Wars, Halloween, or Happy Faces. 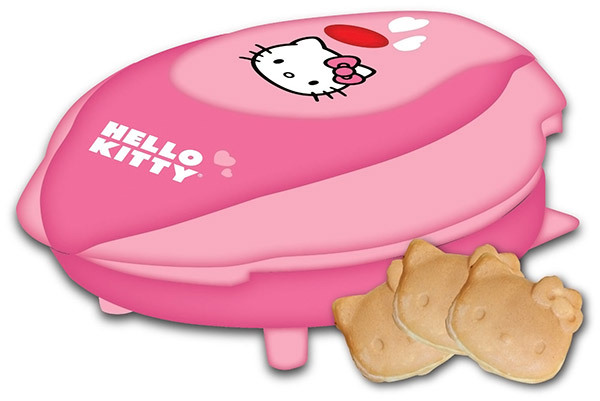 You can also make your flapjacks super cute with the Hello Kitty Pancake Maker. 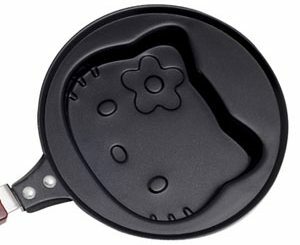 This Hello Kitty Pancake Maker helps you make flapjacks that are in the shape of the Hello Kitty character. 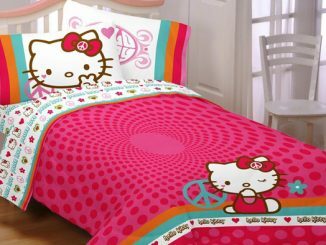 It’s durable and easy to use and a great addition to any home or dorm room. 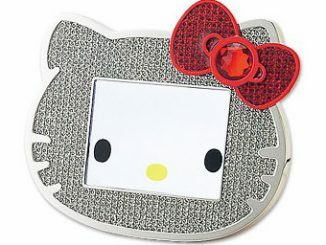 Hello Kitty Pancake Makers are currently on sale for just $24.74 at Amazon.com. 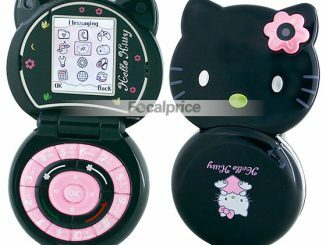 This is a 59% savings off the list price of $59.99. 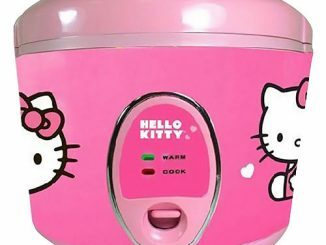 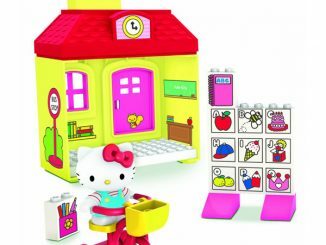 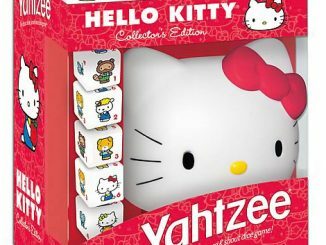 You might also be interested in other Hello Kitty kitchen products like the Toaster, Sandwich Maker, Frying Pan, Microwave, and Lunchbox.